an amazing work of art and love. Born in 1943, in San Francisco, with an intense interest in film at an early age, especially, the technology. I was blessed to see all the widescreen formats. Cinerama, first. Before the palaces were demolished. 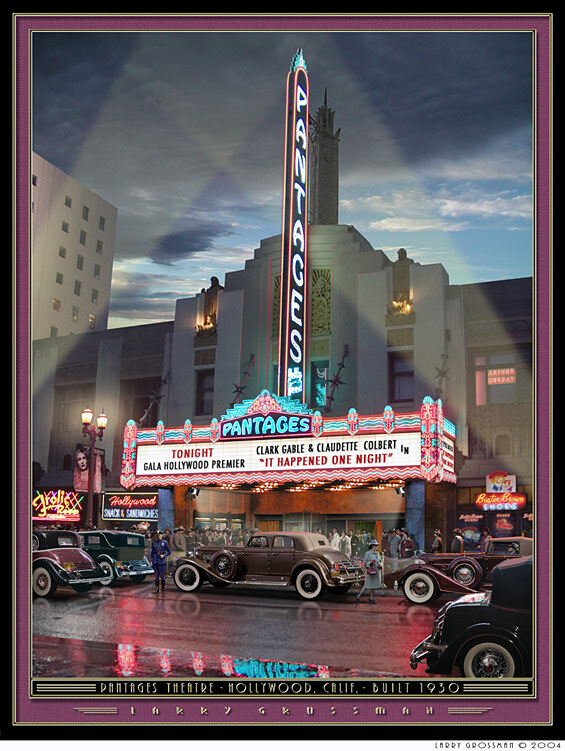 When a Cinerama film opened, it was a given I would skip school, and arrive two hours before opening. The entire experience was a thrill. Odd, but I recall, the excitement when hearing the noise of the big amps warming up before the overture began. I am fairly new to this website but am loving reading it all! 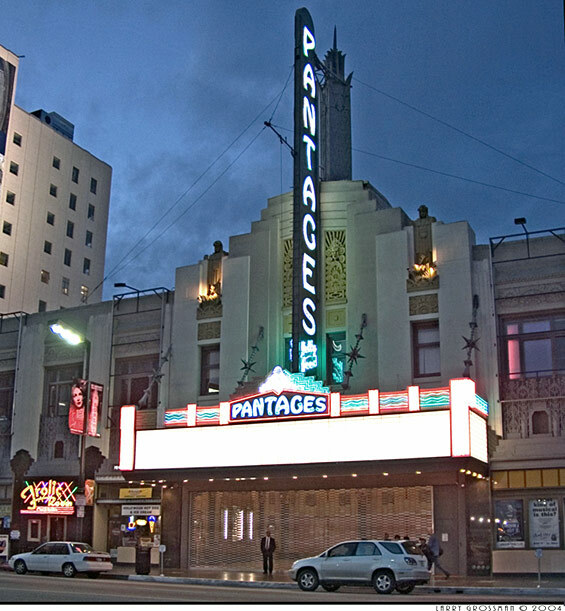 I was just on the phone with a woman whose parents were the theatre – followed by vaudeville – act called The Parisian Four from about 1918 -1940 and she mentioned they did the Pantages, Keith Orpheum Palace and Balabum & Katz circuits.. (forgive my spelling) so I am just passing this info along because this might be the Pantages CA she was referring to?